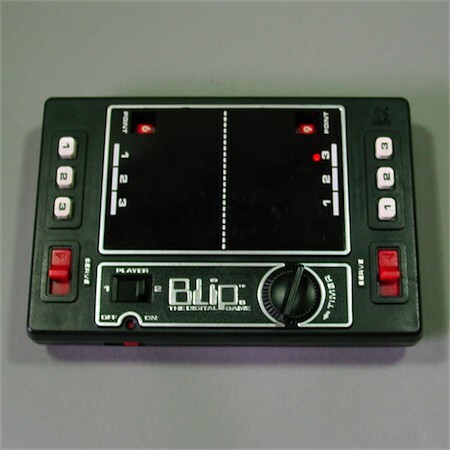 Very nice electro-mechanical 2-player pong variation. Classic and very common. As seen on TV. 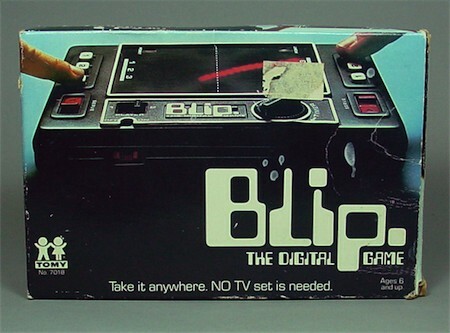 Check the original tv commercial in the Videos. 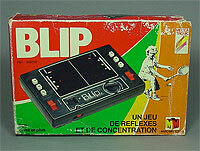 Also released in France by Miro Meccano.